The Bronx Zoo is a gem, a splash of tropical green in the middle of a concrete jungle. The animals inside are just as eclectic and diverse as the areas surrounding the zoo. It is this wide variety of creatures from around the world that attracts over 700,000 visitors each year (that’s as much as half the population of the Bronx!). 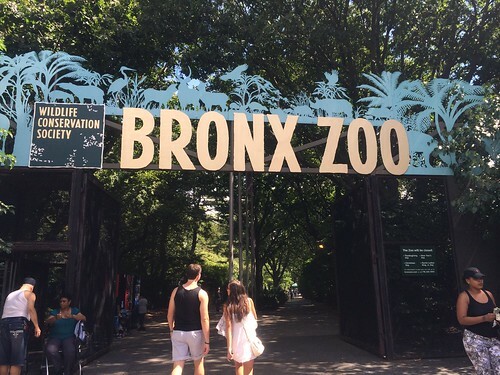 The Bronx Zoo offers a whole-day experience. You are greeted by beautiful architecture, landscaping, and greenery. You can tell that much thought and effort went into making the park look as incredible as the exotic animals it houses. 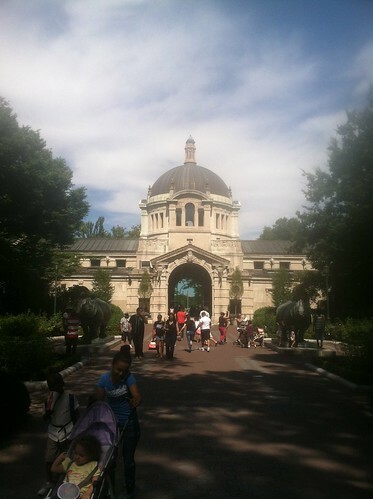 The zoo owns over 4,000 animals, representing more than 650 species. 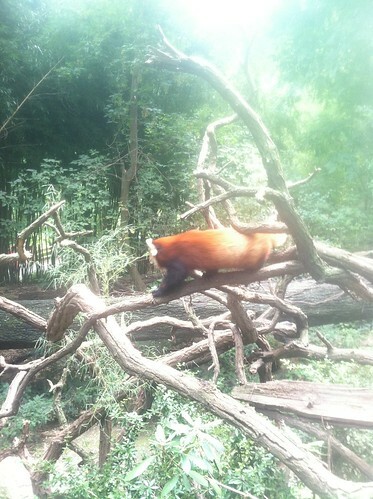 The Bronx Zoo makes for a magical day. When you walk into the huge square in the center and see the ornate fountain rising over the blue water of the seal exhibit, you feel as though you’ve entered another world. I had a wonderful time exploring this expansive green jungle within my own concrete jungle home of the Bronx.